This Saturday at Kenver, 39 Main Street in South Egremont, I’ll be participating in their 2nd Annual Summer Opening, from 11-5. Lots going on–hope to see you there! Art Exhibit: I’ll be showing photographs along with other artists, potter Sue Browdy, photographer Michael Lampro, Jill Reynolds of Cheshire Glass Works, and painters Janice Schumacher and Jean Stover. Also, live music by Highland, SoCo Ice Cream, wine and beer. This will be the second year that the renowned ski shop is staying open for the summer. They’ve got bikes for sale and rent, great clothes and gifts for the home, and a new room with special things for pets! 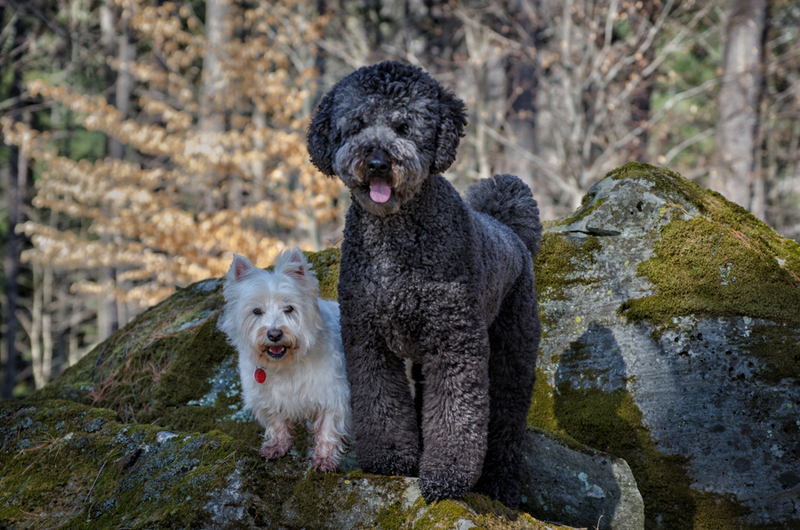 I recently had a great time photographing Lucinda’s dog Bear (the standard poodle) and Joan’s dog Charlie (the West Highland Terrier), and their portraits are featured in the Pet Corner. 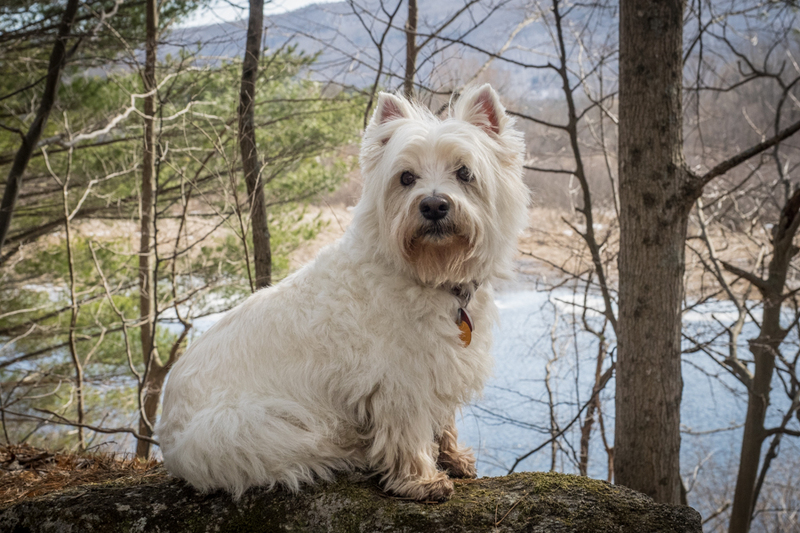 I love photographing dogs outdoors, doing what they do! 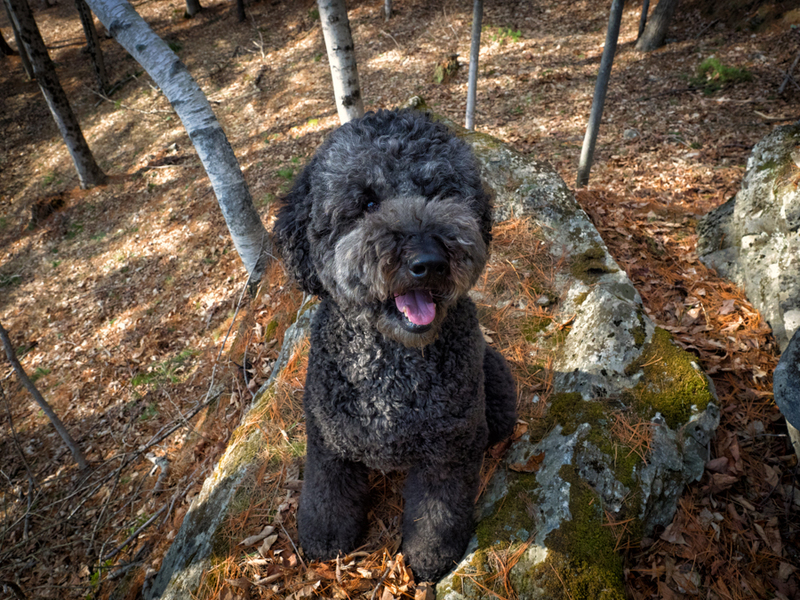 If you have a dark colored dog, you know how hard it is to photograph them! Call me! I love the challenge. Now is the season to book your session! Pets, family, parties, weddings, your garden, your home, your art. My passion is showing YOUR passion. Call me at 518-329-6239 to find out about creating personal, customized art for your home or office.